Karen Carson is a Chiropodist/Podiatrist registered with the Health & Care Professions Council and a member of the British Chiropody & Podiatry Association. Supplier of some of the Vionics range of shoes, DB shoes, Dr Comfort shoes and Strive footwear. We also supply CCS and Gehwol foot products along with other chiropody supplies. Supplier of Fayre Maiden magnetic jewellery which may help arthritis, rheumatism, and migraines. 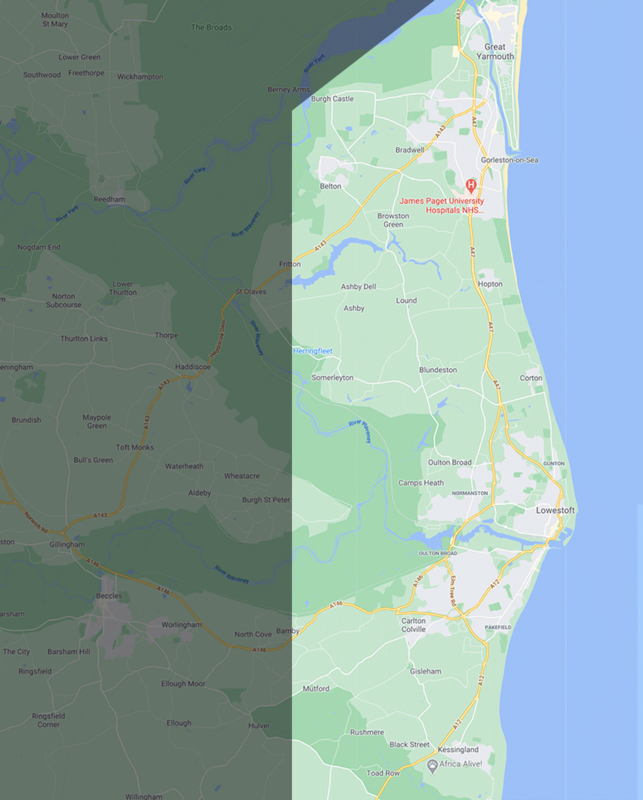 Home visits are available in South Great Yarmouth, and Lowestoft areas - see map. Surgery consultations are held in Oulton Broad.